STUNNING BRAND NEW BUILT 4 BEDROOM, 3 BATHROOM HOME WITH THREE CAR GARAGE! 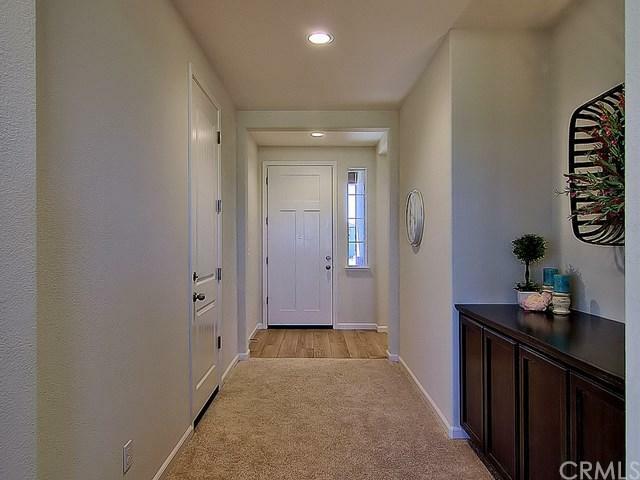 Beautiful formal entryway has built-ins. Living room offers vaulted ceilings. Gourmet kitchen features granite slab counters, a large kitchen island, upgraded sink, all upgraded stainless steel appliances, pantry & convenient breakfast nook. Spacious master suite offers a walk in closet, access to backyard and luxurious master bath with dual sinks & walk in shower. Large inside laundry room with storage galore. 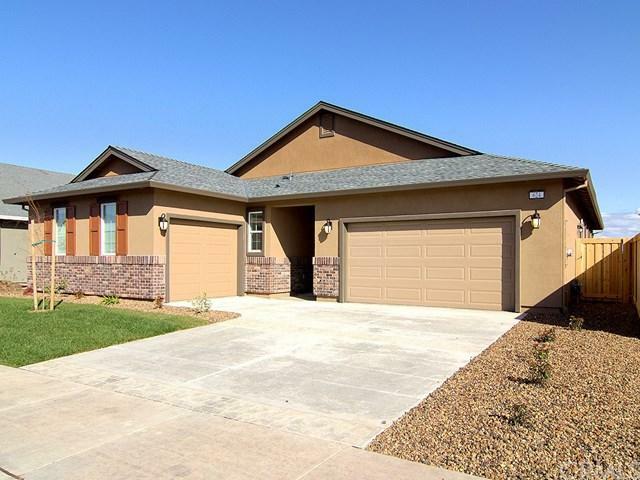 This Parker home is STUNNING BRAND NEW BUILT 4 BEDROOM, 3 BATHROOM HOME WITH THREE CAR GARAGE! Beautiful formal entryway has built-ins. Living room offers vaulted ceilings. 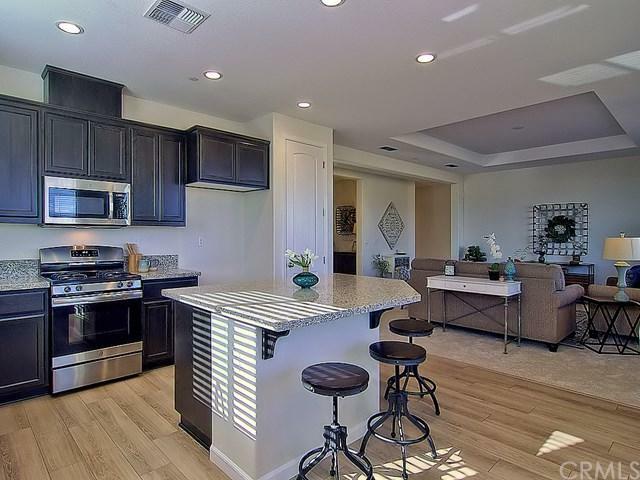 Gourmet kitchen features granite slab counters, a large kitchen island, upgraded sink, all upgraded stainless steel appliances, pantry & convenient breakfast nook. Spacious master suite offers a walk in closet, access to backyard and luxurious master bath with dual sinks & walk in shower. Large inside laundry room with storage galore. This Parker home is desirable open floor plan with many upgraded features such as tankless water heater, whole house fan, LED lighting throughout, pre-plumbed for solar, pre-plumbed for electric car in the garage, dual pane low E windows, cool roof systems & radiant barrier, 9 foot ceilings & more. 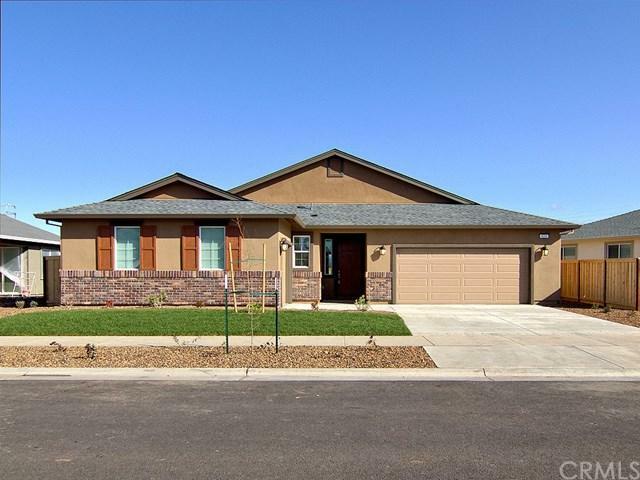 Great lot that sits with views of the buttes from the living room & dining room. Very low maintenance landscaping in the front yard. The backyard is a clean slate with irrigation ready for you and a large covered patio concrete space. 2 car garage PLUS a separate one car garage that can be used as a workshop.